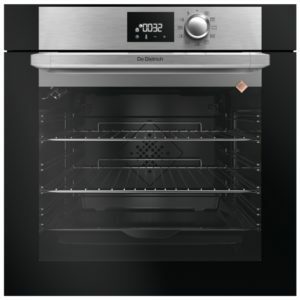 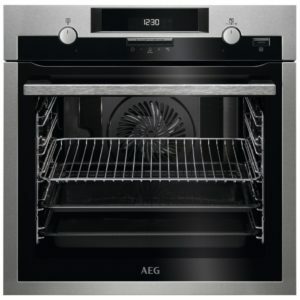 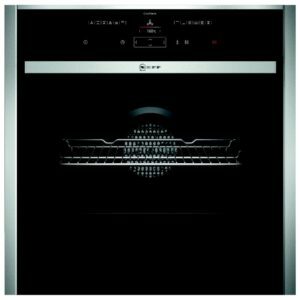 With its spacious 70 litre interior and great selection of cooking options, this brilliant built in oven from Smeg is a brilliant addition to a kitchen. 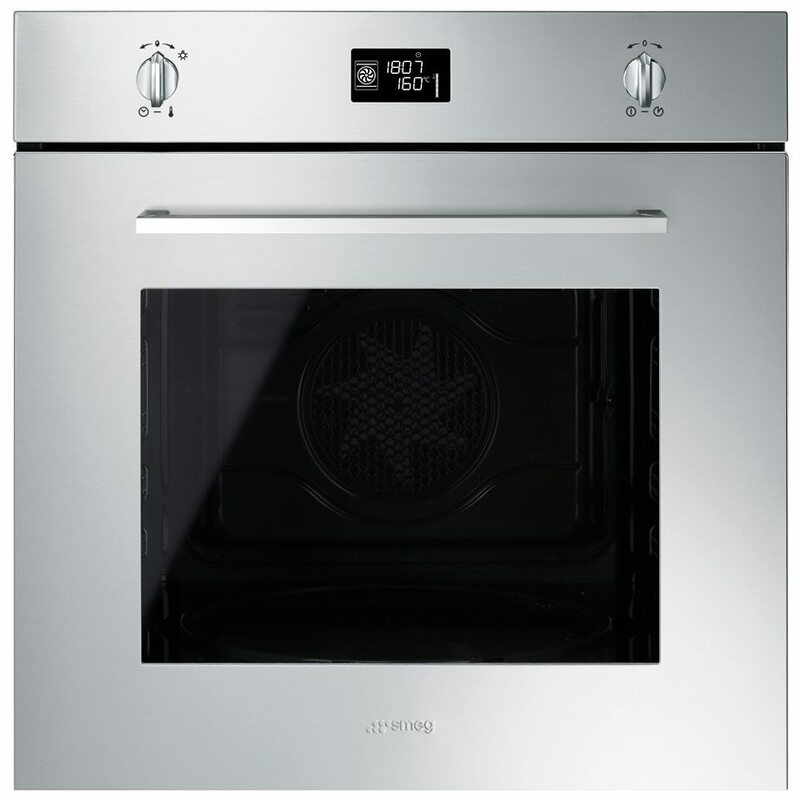 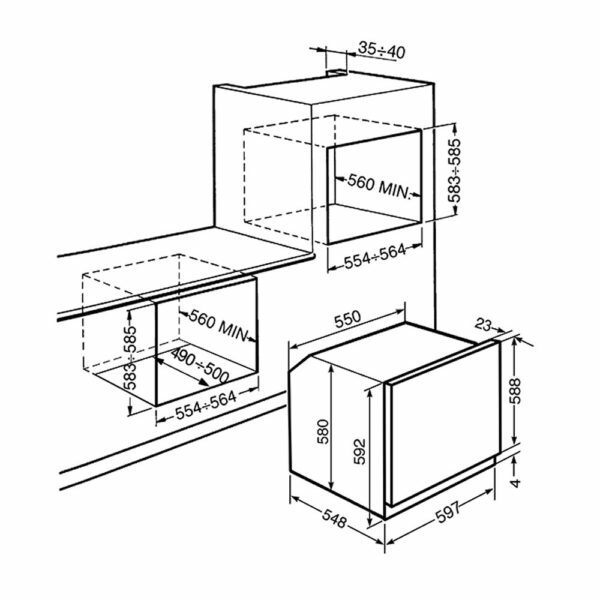 There are useful functions ranging from defrost to Circulaire, which distributes heat through the cavity for thorough and even cooking. 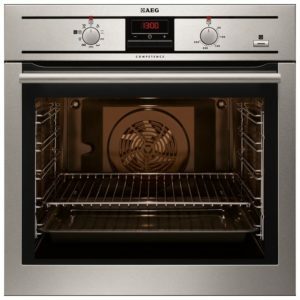 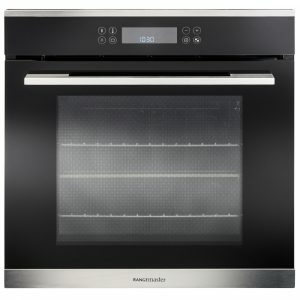 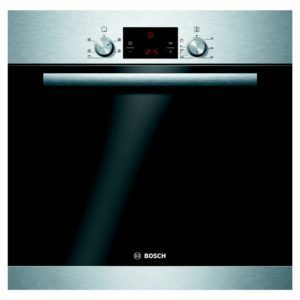 Boasting an A+ energy rating and handy features like the easy clean enamel interior, you will be able to cook with confidence.